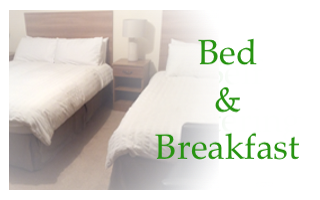 If you are visiting Dungiven - come and visit us here at Edenroe B&B, with easy access to other beautiful local areas such as Limavady, Coleraine, and Londonderry as well as a wide range of tourist attractions, we are a brilliant place to rest your head when you're back from exploring. 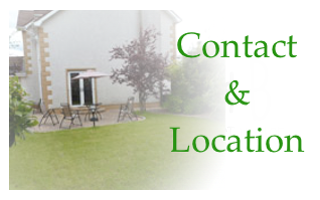 Approved by the Northern Ireland Tourist Board and as a small, close-knit family-run business, we pride ourselves on our ability to combine traditional home comforts with modern day necessities. Over the years, we have built up an enviable reputation for ourselves and have a large back catalogue of happy customers behind us. We are happy that a lot of our existing business comes from word of mouth recommendations as well as customers coming to stay with us again, as it is an excellent testament to the level of care and attention we give to providing you with the best possible stay. Whatever it is you may need, we are always happy to help to accommodate you as best we can, so please just ask! What can you expect from Edenroe? 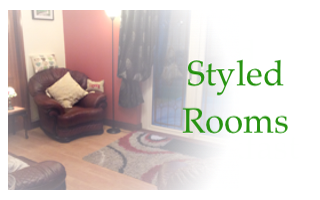 Special offers – Normally £90 for a family room now reduced to £70 for double occupancy! Don’t miss out! We are now doing evening meals, and the menu can be forwarded to those guests who are wanting a meal on their arrival. For more information or to make your reservation please give us a call today on 028 777 42029 to speak to one of our friendly team who will be happy to help in any way they can.